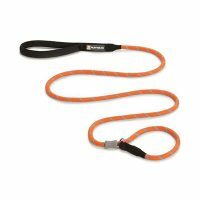 The Ruffwear Roamer Leash is an adjustable running leash that can be hand-held or worn around the waist for a hands-free leash experience. 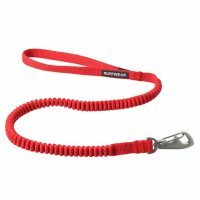 Wavelength stretch webbing keeps humans and canines connected while allowing an extended range for roaming and exploring. 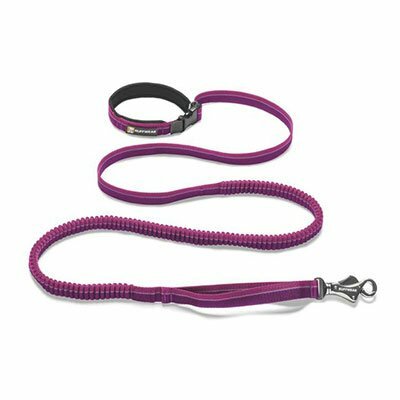 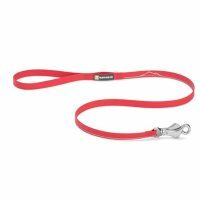 The user-friendly side release buckle, reinforced with an aluminum Uniloop, provides exceptional strength, while Ruffwear’s unique Talon Clip offers a strong and secure leash-to-collar attachment.